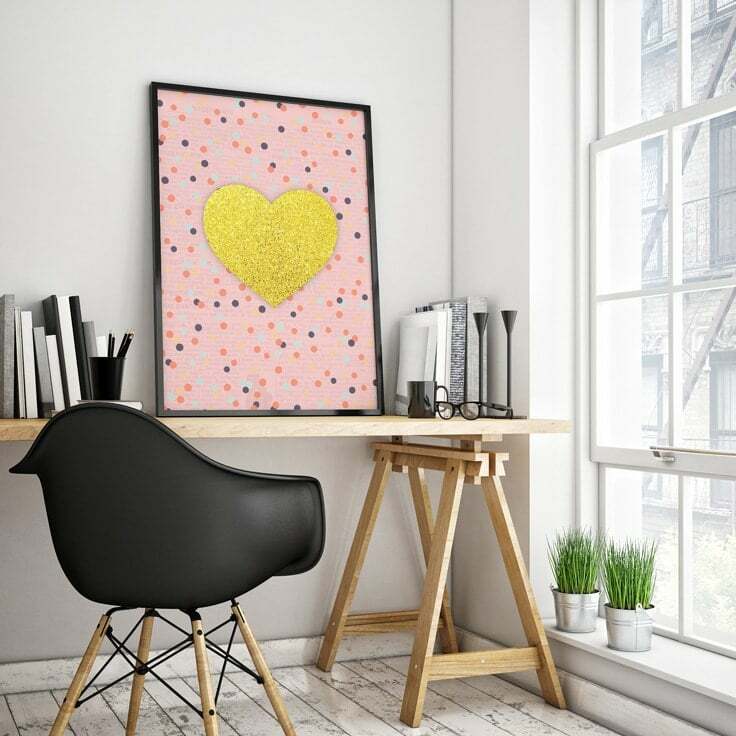 It’s easy to decorate your home on a budget with printable art. Reinvent your space with the help of printables and stay current with the seasons. Hello! I’m Linda from tortagialla and I’m excited to share my free printable pictures with you. I think it’s always a good idea to refresh your environment with beautiful, positive artwork because the good vibes in your physical space will definitely flow through to the rest of your life. However, it’s not always within our budgets to buy high-quality artwork from our favorite artists. I know it can be especially difficult when you want to refresh your space regularly with the seasons. Thankfully, printables makes it very possible. Digital printables are affordable and easy to DIY for a variety of home decor projects. So I’ve designed a set of free prints for you to download. 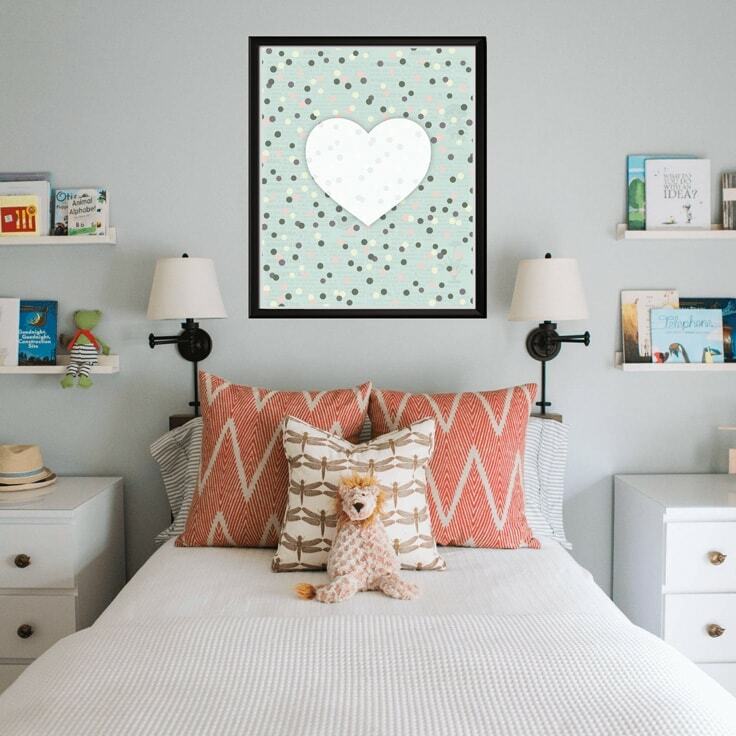 You can print just one piece to add a pop of color to your space – or go bold and print multiples to create a statement gallery wall. 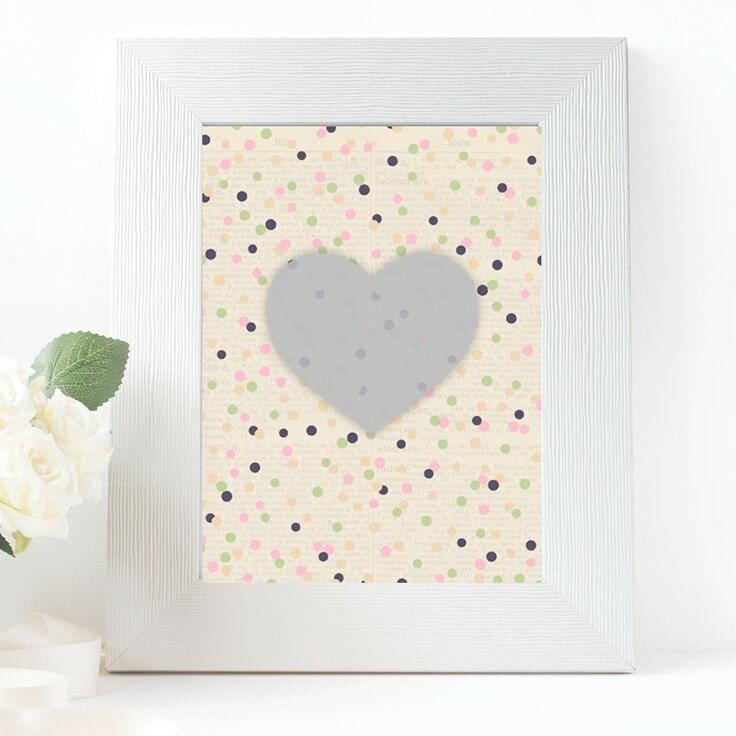 My confetti heart designs can help you with your spring cleaning efforts this season, revitalizing your space with a printable art makeover. Free downloadable art pieces from Ideas for the Home by Kenarry™ are for your own PERSONAL USE ONLY. After you receive my heart prints in your inbox, you are ready to use them. Here are some tips for getting the best print and showing them off. One of the most common questions that come up when using printables is how to get the best quality print. Unfortunately, there’s this notion that printing at home can be inferior to store-bought artwork. However, times have changed and the printing technology we have at home is more than sufficient for creating art prints for home decor. Of course, you can definitely take these free downloads to your local copy/print shop and get professional prints made as well. Ask for color laser prints or photo quality prints and they will work just fine. For those of you who embrace the DIY and can print at home, just remember to set the printing quality at the highest/best possible setting. And ultimately, it all comes down to the paper. Every printer is a bit different, but pretty much any kind of photo quality paper will give you more brilliant colors and a better quality print in the end. I personally print on thick matte presentation paper for digital graphics or fine art cotton papers for more traditional artwork. The results are beautiful with a regular old home office printer. No special equipment required. 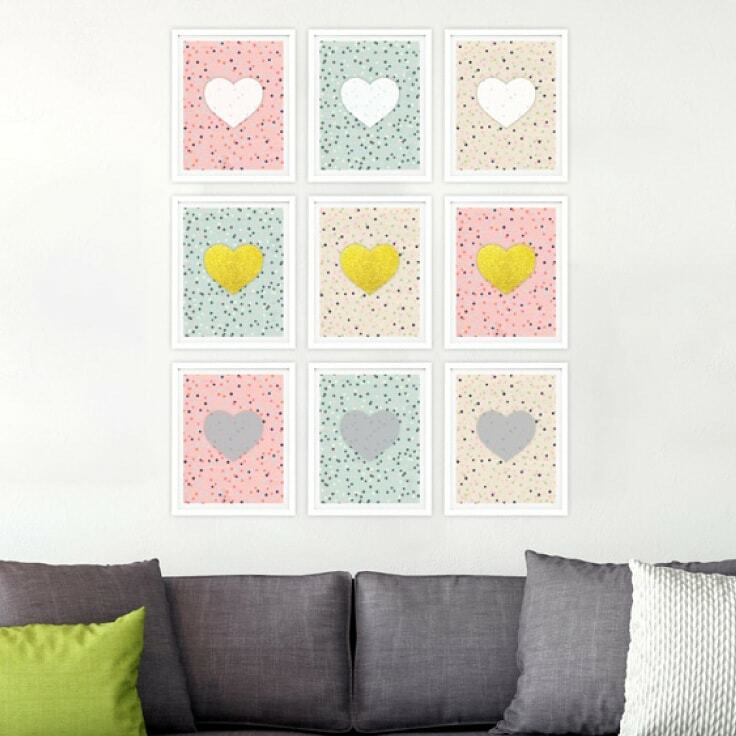 My free wall art download includes 9 variations of my heart confetti design. 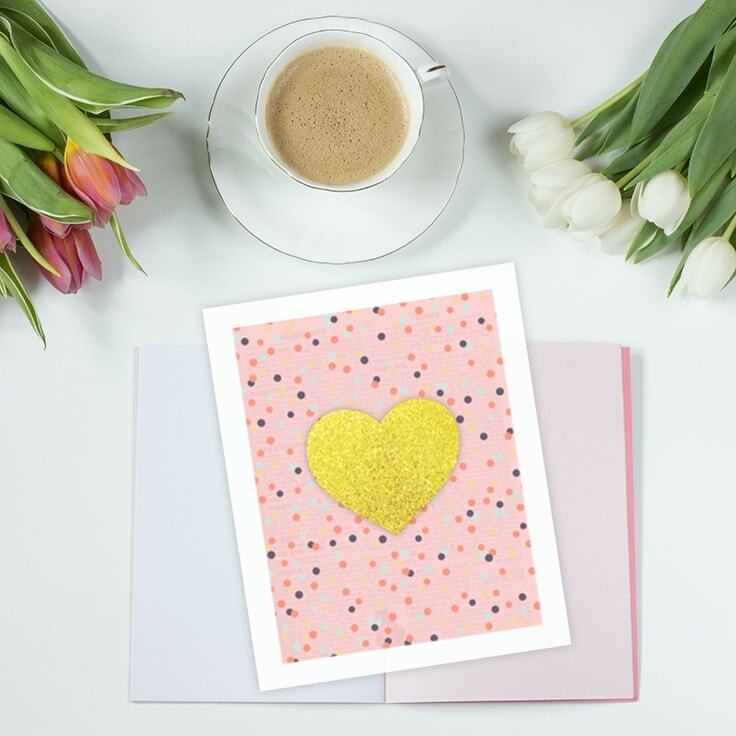 You can choose from 3 background colors: pink, yellow and blue – as well as 3 different heart colors: white, grey and gold glitter. Naturally, I wanted to share a heart design because I’m a sucker for them. 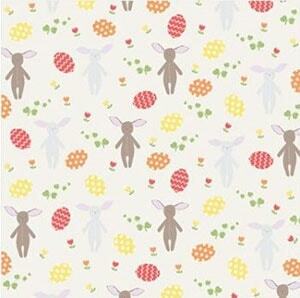 But they are actually a very versatile motif that can work for bedrooms, family rooms, and nursery walls. The design is impactful from a glance, but as you move in closer, you’ll notice that I’ve woven in multiple layers of texture, color, and transparency. And who doesn’t love a bit of glitter, right?! Choose your favorite color combination to match your existing decor or consider printing multiple copies for a statement wall. Repetition will add up to make a great centerpiece for a large wall in your home. So I hope this free printable set will show you how easy it is to change up your home decor. 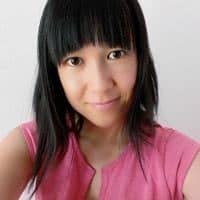 I believe your physical space plays a critical role in your mental and physical health – so giving yourself new options with the seasons means renewal and growth. Happy printing and decorating to you! So are you ready to jump into this easy home decor project? Be sure to sign-up above to get your download links. And if you like printables be sure to check out my blog for more of my designs. 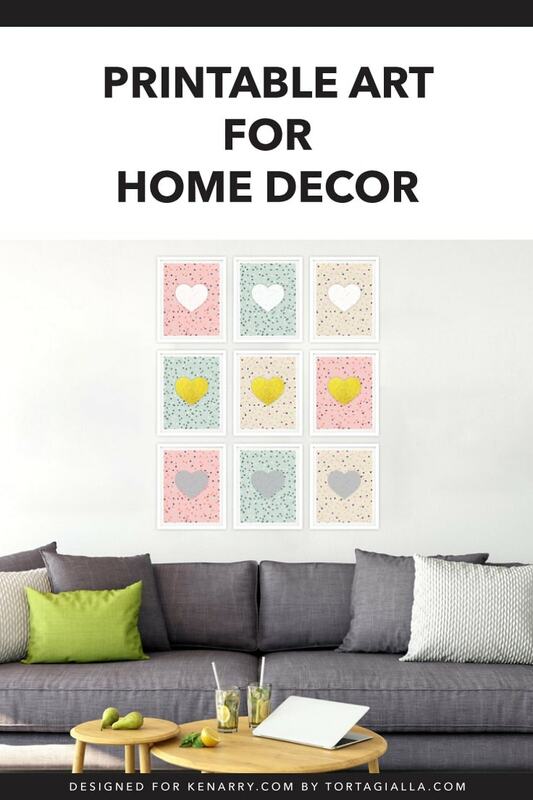 Hi Carrie, Thank you for sharing printable art for home decor and it’s a really lovely design I must appreciate. Hope you will continue this good work for us. So glad you like the printables – enjoy!